32 Swift Street Waterloo, NY. 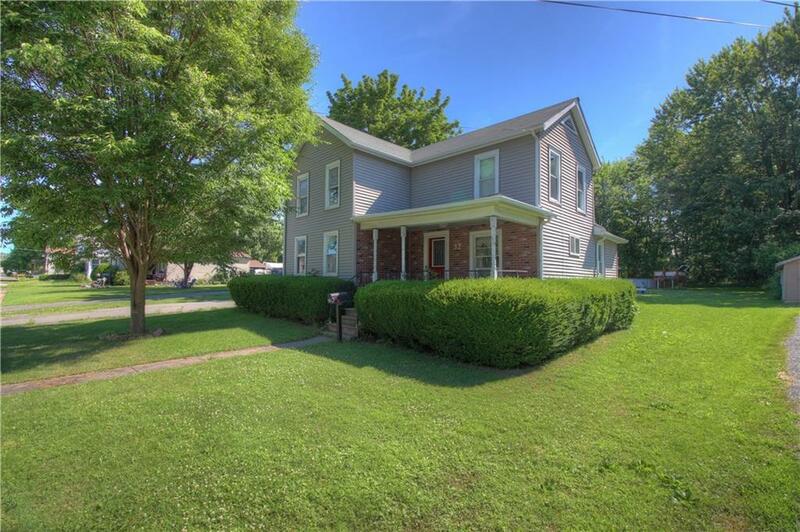 | MLS# R1131387 | Coldwell Banker Finger Lakes | 315-789-6768 | Geneva NY Homes for Sale, FINGER LAKES PROPERTIES, Seneca Lake, Cayuga Lake, All of the Finger Lakes. Nice family home with lots of room. Large eat-in kitchen. Master bedroom down, 3 bedrooms up, one of the bedrooms is in need of some finishing work. Full bath on the first floor. Nice open front porch to relax on those lazy summer days. Deep lot with above ground pool. (Pool needs a pump and filter per owner) 2 car detached garage. 24 hours notice to show. Directions To Property: Main St In Waterloo To Swift St.